Dr. Chey received his BA degree from the University of Pennsylvania and medical degree & training in internal medicine at the Emory University School of Medicine. He completed a fellowship in gastroenterology at the University of Michigan in Ann Arbor. Following fellowship, Dr Chey has remained at the University of Michigan, where he is currently Timothy T. Nostrant Professor of GI & Nutrition Sciences. He has helped to found and directs a number of programs at the University of Michigan including the Digestive Disorders Nutrition & Lifestyle Program and Michigan Bowel Control Program. His research interests focus on the diagnosis and treatment of the functional bowel disorders, acid-related disorders, and Helicobacter pylori (H. pylori) infection. Dr Chey has received funding for his research from federal and private sources. Dr. Chey has authored more than 300 manuscripts, reviews and book chapters. He is Editor Emeritus of the American Journal of Gastroenterology (2010-2015), Clinical & Translational Gastroenterology (2011-2014). Dr. Chey is a member of the Board of Trustees of the American College of Gastroenterology. Dr. Chey joined the Board of Directors of the Rome Foundation in 2010 and is a member of the editorial board of the Rome IV criteria. He is a member of the Advisory Board of the International Foundation of Functional GI Disorders. He has been elected to “Best Doctors” since 2001 and “America’s Top Doctors” since 2009. In 2015, Dr. Chey was named as one of the “190 Gastroenterologists to Know” by Becker’s ASC. 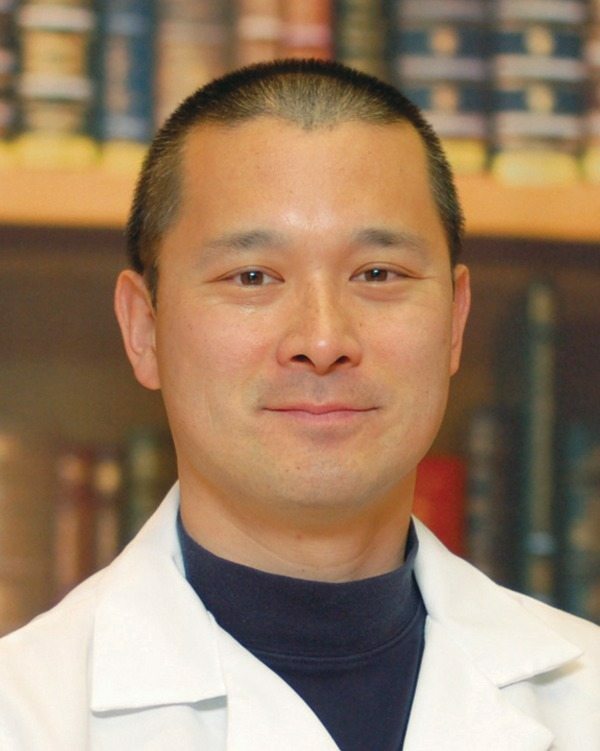 In 2014, Dr. Chey was inducted into the Clinical Excellence Society of the Department of Medicine, received the Dean’s Outstanding Clinician Award, and was inducted into the League of Research Excellence at the University of Michigan. In 2015, he was inducted into the League of Clinical Excellence at UM and received the Distinguished Clinician Award from the American Gastroenterological Association.